That suffering was perhaps the strongest image imprinted on the world after that War, and it led to the creation of the State of Israel. Even for us in the Third World then, for a quarter of a century after Israel was created, the dominant discourse was that of compensation for what the Jews had endured, and the imperative that a safe haven be created for them. We saw here a repeat of the story of David and Goliath, the brave stripling standing up against a much stronger and more brutal enemy, and triumphing through skill and courage. In those days it did not occur to us that Goliath had long been dead, killing himself in a bunker in Berlin when stronger albeit more virtuous forces had surrounded him. It did not occur to us that this David, rising from the ashes of the vanquished Goliath, was provided with powerful weaponry from afar. We did not register that the safe haven he claimed he needed had been created not from the resources of those who had inflicted suffering on him and from whom he needed protection, it had come rather from the limited lands of the people of Palestine. By the time we in the Third World realized however the enormity of the injustice that had been inflicted on those who had played no part in the persecution of European Jews, the Jews who had fled persecution had established themselves on lands that the colonial masters had obligingly permitted them to take over. I believe that by and large there was connivance in this exercise, though the motivation behind it was perhaps not entirely positive as far as the Jews were concerned. One would not have put it past some at least of the Europeans to have thought this the best way to rid their shores of what they saw then as a menace. And, with that genius for killing two birds with one stone that they have evinced in the modern period, they might have thought that, in the great scheme of things, these people they persecuted on their own soil were of value to them when transplanted elsewhere. Certainly they would be of more value than those whose colour made them more obviously alien. Still, despite all this, we could accept in those days the idea that the right of Israel to exist should not be challenged, since it was a State created by the United Nations, albeit the United Nations in those days was a body that did not represent the vast majority of those whose lands were still ruled by others. As youngsters we celebrated those who were presented in celluloid and in fiction as fighters for freedom, not realizing that celebration of terror has its own dastardly consequences. Without regretting it, we registered then that terror can be successful, with the British abandoning the mandate they had snatched a quarter of a century earlier, when the price became too great for them, with their officials falling victim to incidents such as the murders at the King David Hotel. Still, we did not question the right of Israel to exist, as created by those who dominated the world after the Second World War. 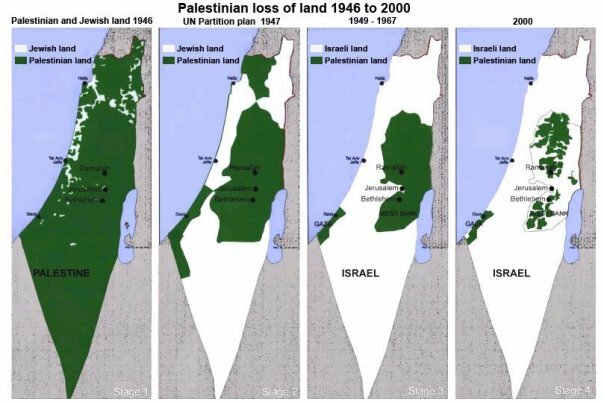 We hardly noticed then that in fact the area occupied by Israel was not that which the United Nations had decided on. 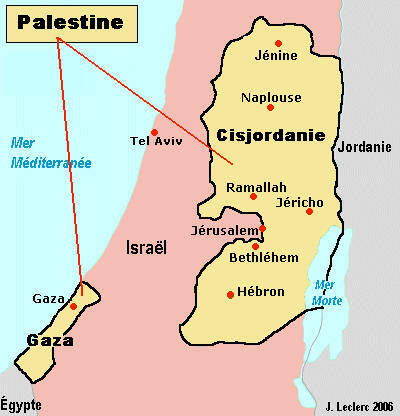 And then, in 1967, the situation got immeasurably worse, when the whole of Palestine was taken over, the whole of the area usurped as a mandate by Britain, contrary to the commitment made to the Arabs by the British who sought their aid against the Turkish Empire, contrary to the spirit of freedom for oppressed peoples that the First World War was claimed to have unleashed. Since then we have seen a transformation that is as tragic I believe for the people of Israel as it has been for the Palestinians. In their greed for more and more land, the forces of oppression in Israel have ridden roughshod over the feelings of their own idealists as well as the property and the lives of the Palestinians. They have provided the world with an even more horrifying example of the fact that terror does sometimes pay, in particular terror directed against moderates. We have seen then that, after a brief moment of hope when Israel and Palestine seemed on the verge of a lasting agreement, forces of Jewish extremism assassinated the one leader with the courage to compromise, Yitzhak Rabin. We did not see then in Israel courage of the sort displayed by President Mubarak of Egypt, who continued with the peace process with Israel even though his predecessor had been killed by extremists. In Israel on the contrary the legacy of Prime Minister Rabin was forgotten and, since then, all those who came to power have adopted harder and harder lines in dealing with the Palestine people. I am at a loss though to say whether they are worse who do this out of political conviction, or simply out of a desire to perpetuate their political power. I can only hope that there are still sufficient people in Israel who still hearken to the lessons of their holy book, who realize that unbridled arrogance can only lead to disaster. I can think of nothing worse for a young David than to turn in his old age into Goliath, obsessed with his own strength, convinced that he is invincible and can throw his weight round at will. It is perhaps only hollow consolation, in the midst of sympathy for those who have suffered, to hope that this incident will increase awareness throughout the world of the dangers of unbridled power. We have seen the contumely with which President Obama’s efforts to promote peaceful discussion were treated. 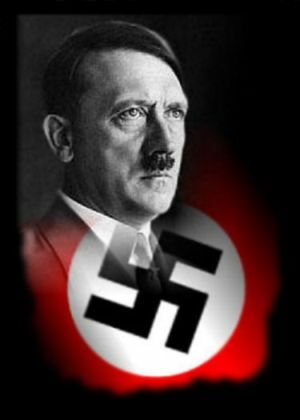 It is true that similar arrogance has been displayed before, but this time perhaps there is hope of a concerted reaction from all those who have for too long been paying the debts incurred by Western excesses against the Jews in the period upto and including the Second World War. The world cannot afford in the long run to indulge those who seem determined to create resentments that will smoulder relentlessly. The European scheme of robbing Peter to pay Paul has led to everyone having to pay, with the greatest burden falling on the worst off. There is little perhaps that we in Sri Lanka can do, but one has to hope that the world at large, the United Nations now of all the world rather than an elite few, will ensure a rapid shift in attitudes. The world is desperately in need of consensus based on universally accepted principles of justice, rather than continuing indulgence to old victims by old victimizers.